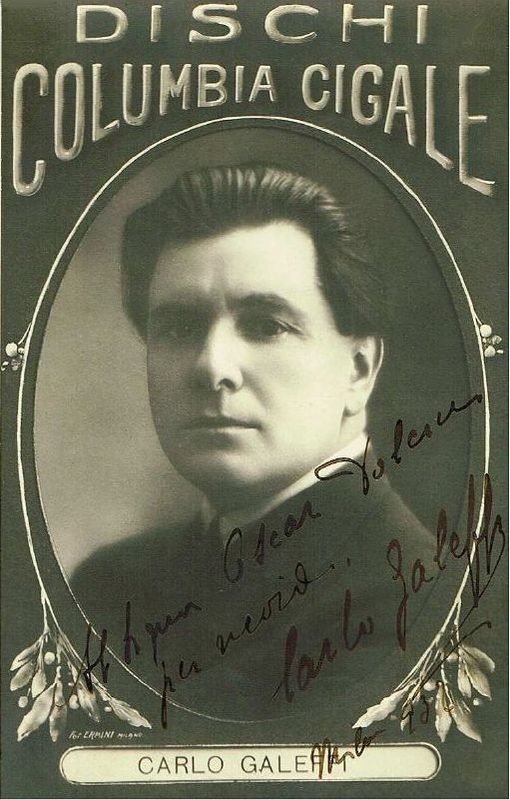 Galeffi studied singing under the pedagogues Di Como, Sbriscia and later with Antonio Cotogni. 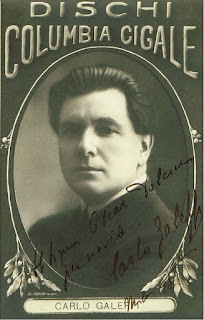 He made his debut 1903 at the Teatro Quirino in Roma as Enrico in ‘’Lucia di Lammermoor’’. In her book Una Voce nel Mondo, Toti Dal Monte wrote, that Galeffi is the best baritone of her time.